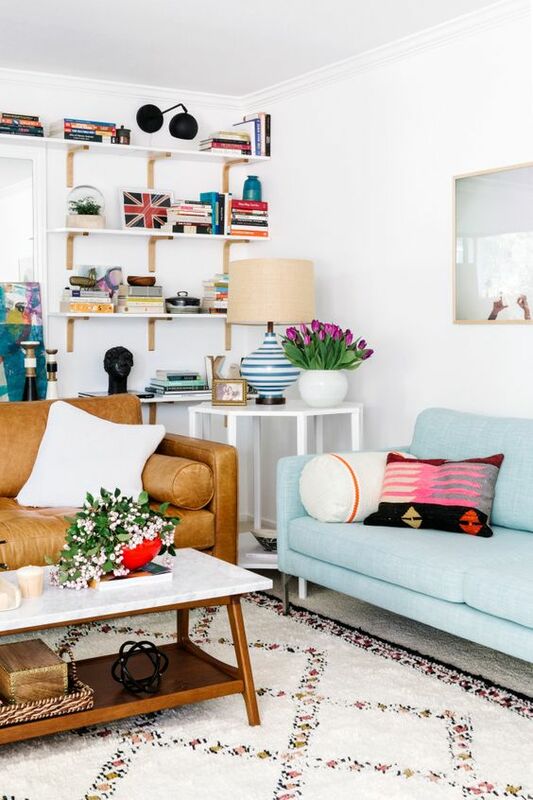 5 Home Decorating Ideas to Ditch For Good! There are some home decorating ideas that thankfully have rocketed passed their used by date and can be graciously forgotten. 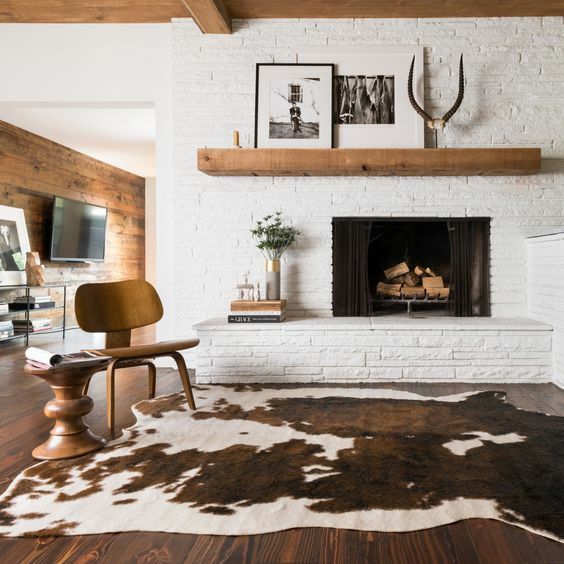 Fresh warm textures, contrasting wood tones and crisp looks in. Its about using small details to create minimalist under-stuffed, modern elegant rooms. 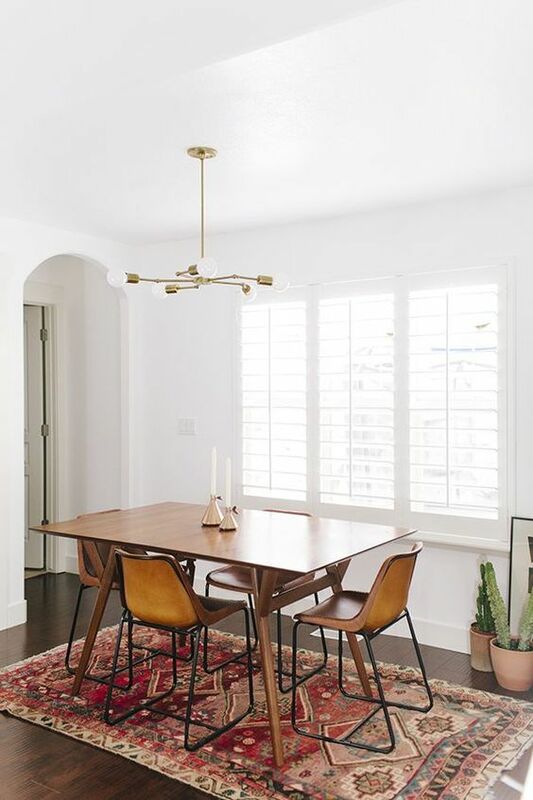 Its time to dispel the myth that all wooden furniture in a room should match. If you still have that view, its time to look at it closely. From furniture to floorboards, once it would all be a similar stain or shade of wood. 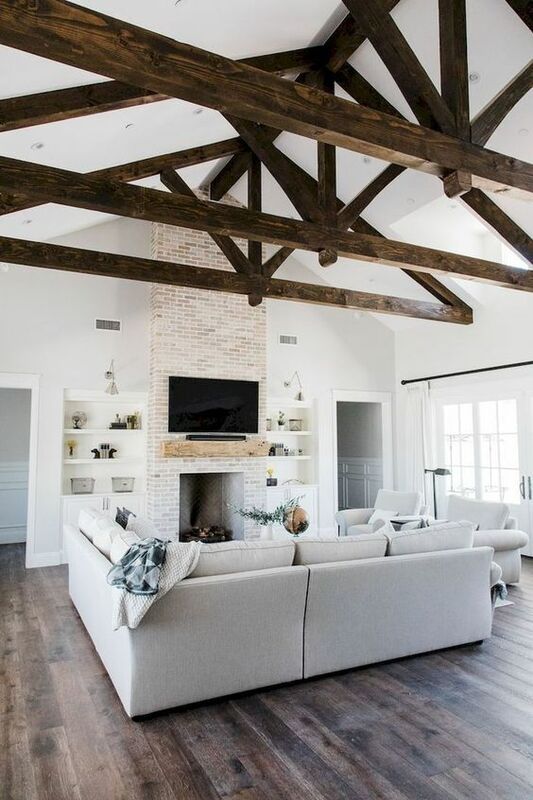 Rosewood, oak or pine, it would set the tone and mood for the rest of the room. Today, this rule is creatively narrow. A room becomes frozen in time if its locked in. New different pieces can't be added without looking out of place. 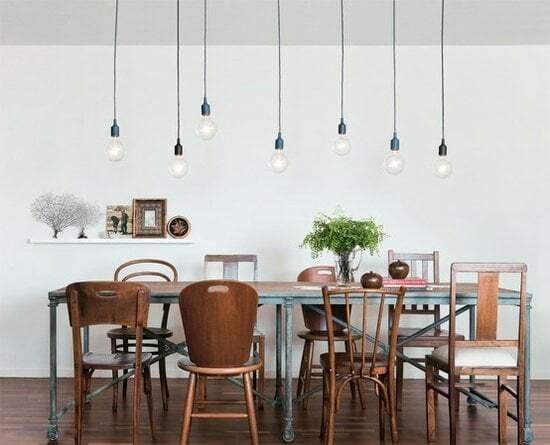 Now simply remove a table or maybe replace the chairs and you get a brand new look. 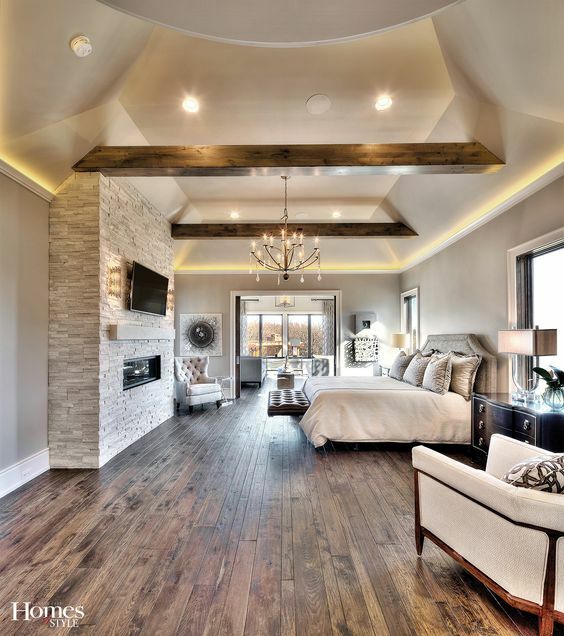 Mixing different woods makes a room warm, interesting and full of personality. Rooms look like they have evolved, not directly out of a catalog. This gives you the freedom to change pieces without disrupting your entire home decorating scheme. Got too many pieces that match? Try changing pieces with milk paint or chalk. Painted furniture is a great way for pieces to stand out with color, texture and loads of character. The sofa was considered the most important piece of furniture in the living room. Placed royally in the middle of the room, the room's decor is often built around the sofa, instead of around the room. Same color, size, design. Now you don't have to have a sofa at all if you don't want one. 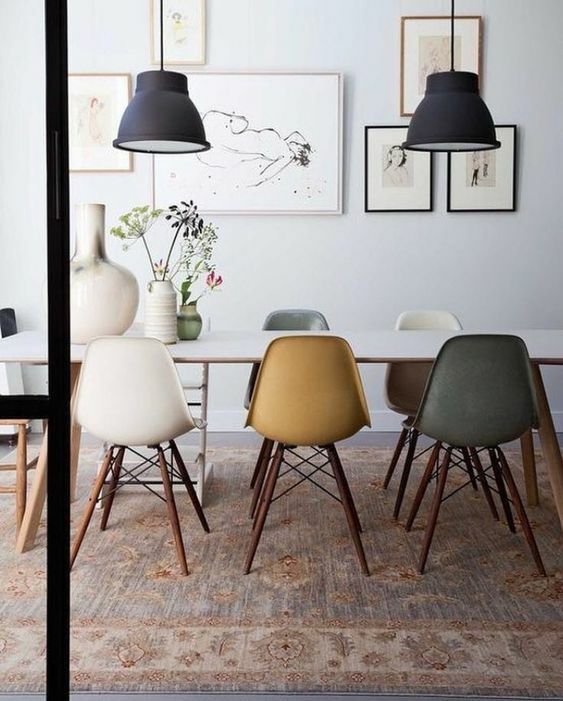 Armchairs are perfect when they suit the space, are interesting and comfortable. You don't have to ditch your sofa but next time you are buying or upgrading your seating remember you don't have to make a sofa the focus. Small rooms can be difficult to decorate. Often painted white to make them feel bigger, the result can be a stark box, devoid of personality. 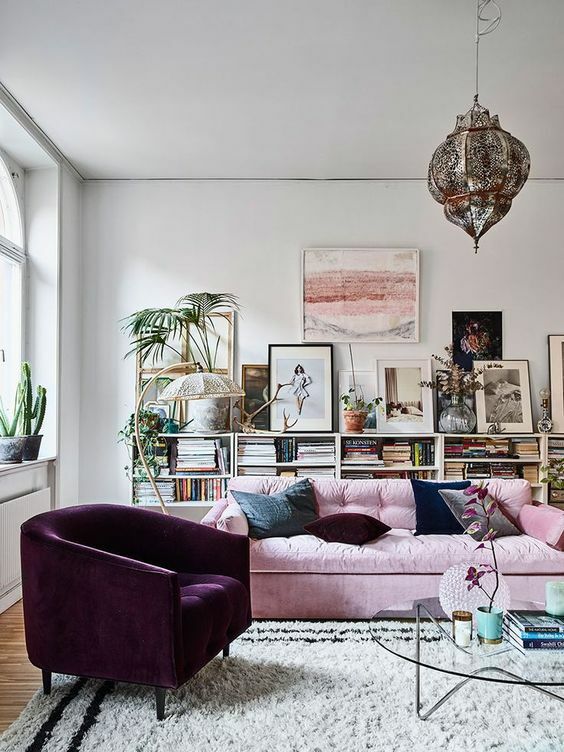 A whole new take on small room home decorating is worth looking at. Small rooms are perfect for to create drama and very cozy spaces. Paint them interesting, deep colors to create mood, or use over-sized furniture, lots of texture or large scale wallpaper for cozy spaces. Small rooms can be intimate, highly functional and clever. Something that might get lost in a larger room can easily become the focal point in a small room. There are lots of ways to increase the natural light in your rooms. It's true that rugs can anchor a room and create borders for furniture, but why not go rug-less. You don't have to have a rug. A small rug in an enormous room makes the room feel smaller. A rug that is too big or heavy looking, over textured and patterned, can set the decor mood and make it hard to change it. 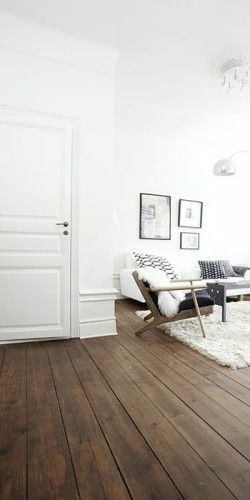 Stained or painted floorboards, stone floors or tiles can make a room feel bigger. Without a rug the room is extended to the walls and not to the edge of the rug. Naked floors are easier to clean and are great if anyone in the family has allergies. Remember when furniture had to match? 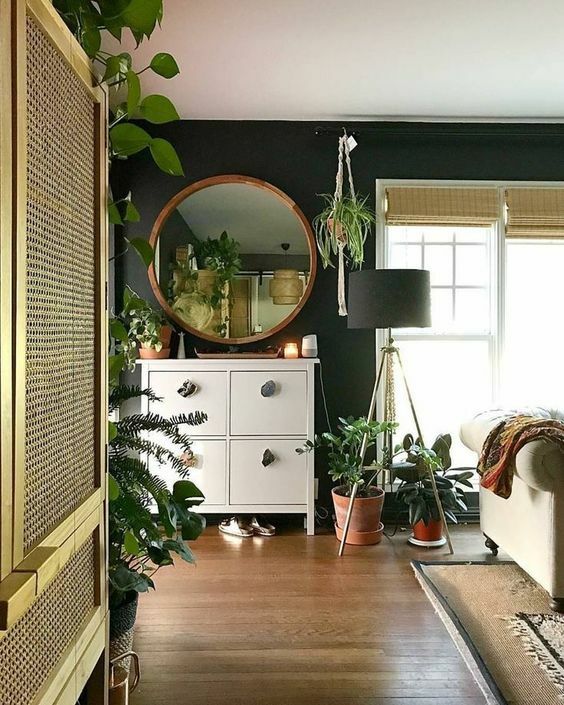 Like rule 1, having everything that matches limits your decorating style when you add something new, because it feels disconnected and out of place. Instead layer rooms with different colors, styles and textures. 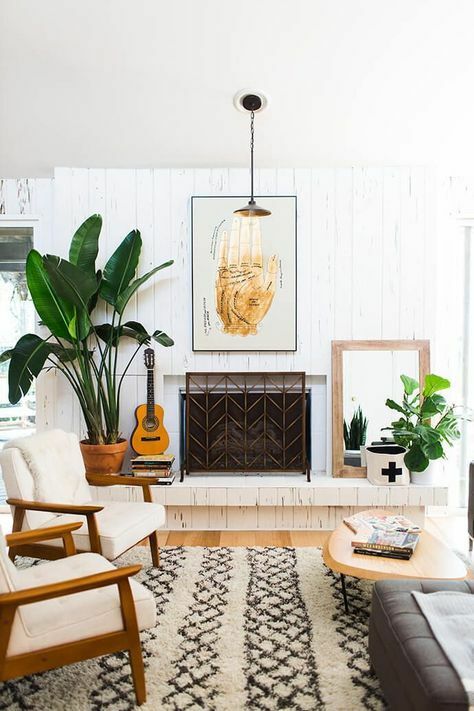 Your home decorating ideas will be easier to update with fresh accessories and small ticket items and not caught in one era or decorating theme. These 5 ideas will help you to be more creative and create better rooms to live in. Thanks for stopping by! You are such a great inspiration! 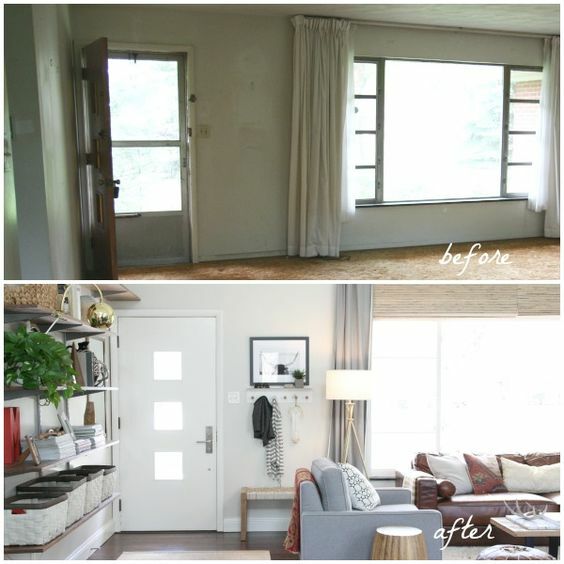 I love new rules, it makes a room more interesting and liveable and you can also show off your personality more. Old rules are too boring. Great post!